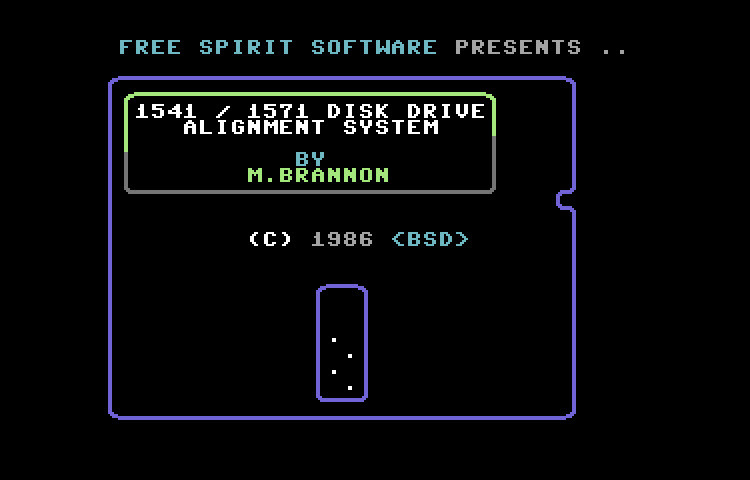 The 1541/1571 Alignment system is probably the most well known alignment software. Not only will this software tell you if you drive is aligned, it also gives instructions on how to fix your alignment. This program requires a calibrated disk.